OptoMotor Response (OMR) is a reflex used to assess visual function. 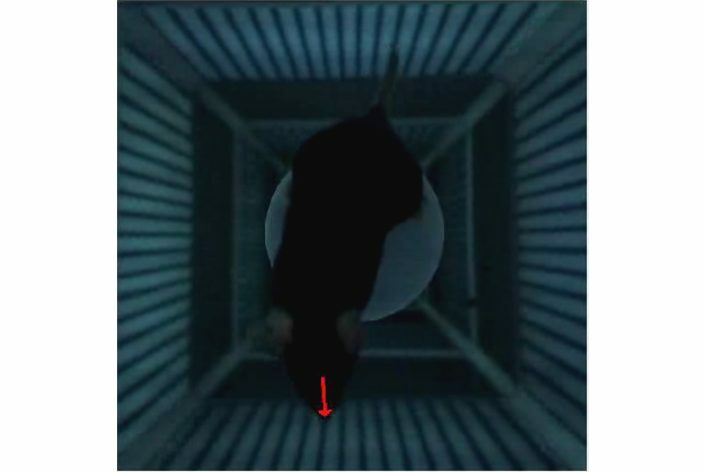 To evoke OMR, a mouse watches a striped pattern rotating within a cylinder. 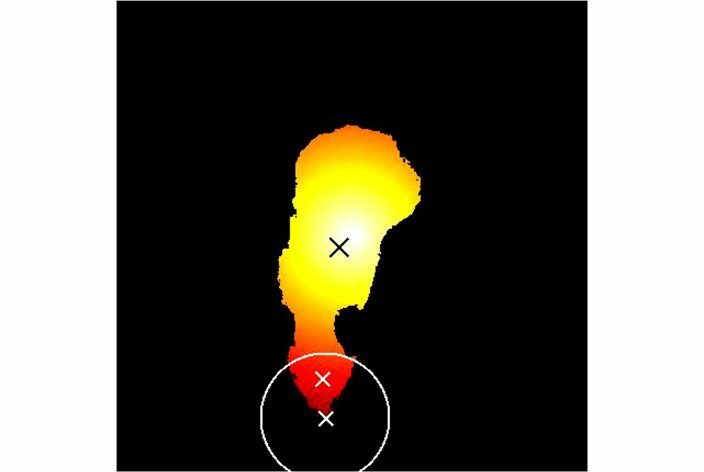 Stimulus-correlated head movements are quantified to determine visual thresholds. 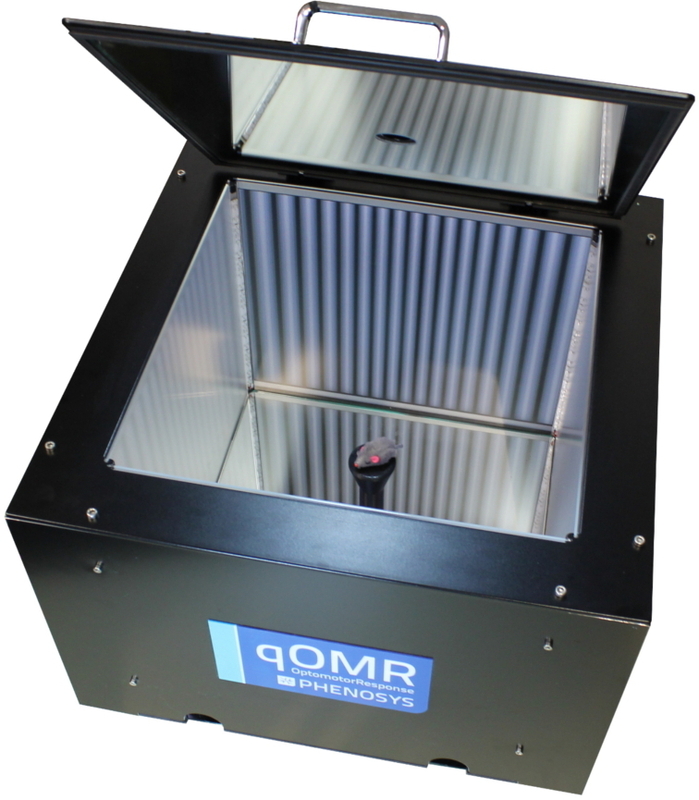 The PhenoSys qOMR (quantitative OMR) is a unique system that automatically measures OMR with minimal experimenter effort. It uses a virtual stimulation sphere that continuously aligns with the animal´s head position. Based on real-time head tracking quantitative OMR measurements run fully automatically and objectively. This is a PhenoSys Collaboration product that is brought to market together with its developer, Dr. Friedrich Kretschmer. Flexible, user-friendly experimental design and data handling.